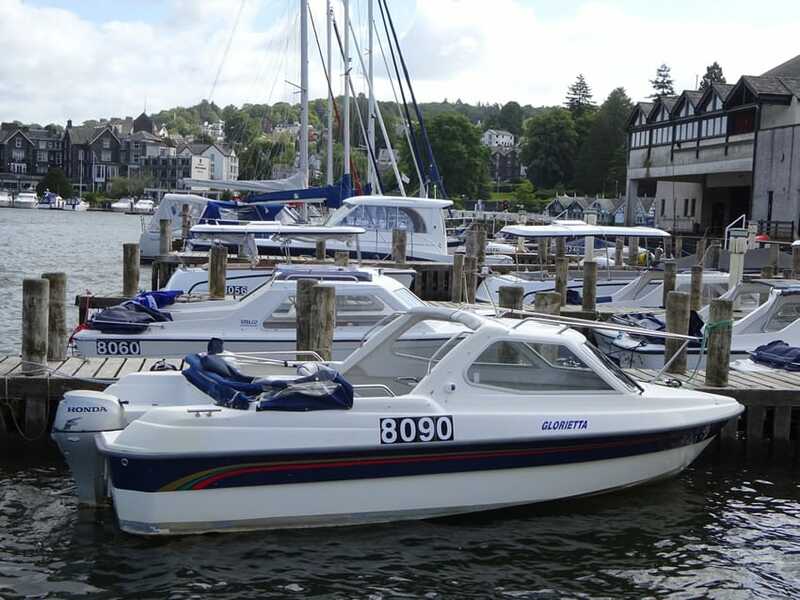 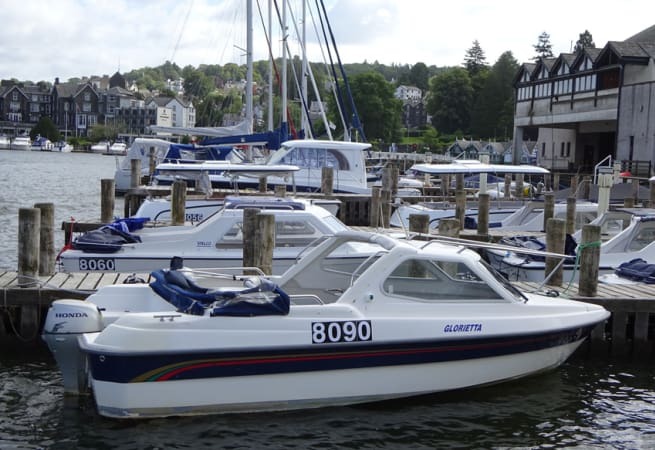 ‘Glorietta’ is a 16ft Scandinavian built luxury day cruiser and can carry a maximum of 5 persons. 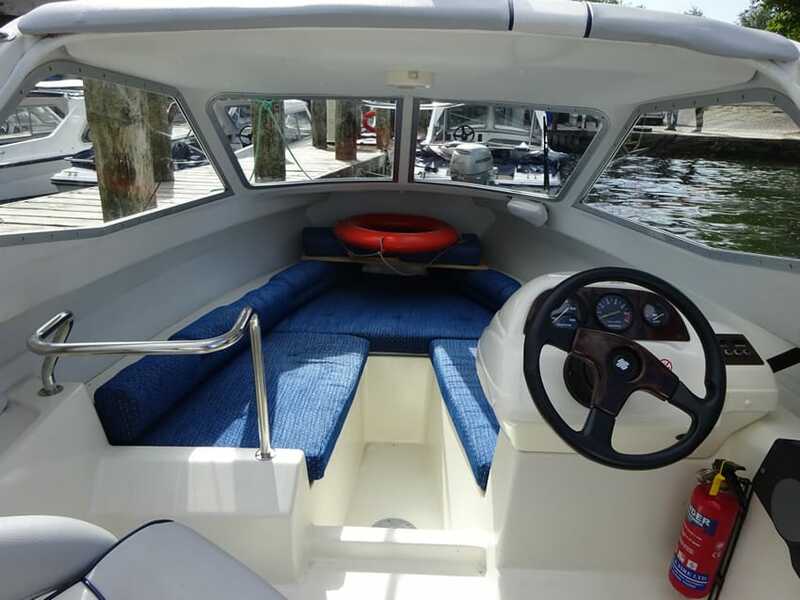 Propulsion comes from a 10HP Outboard Engine. 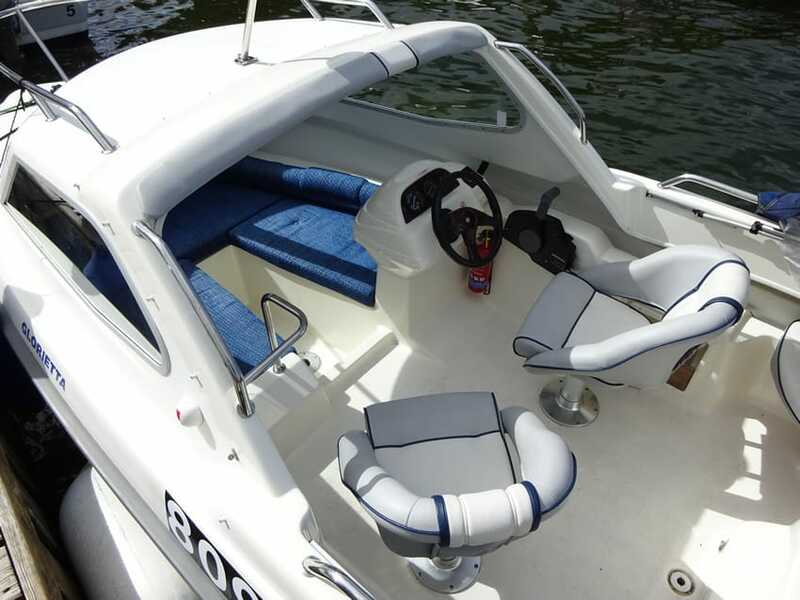 Cockpit seating for 4 with an additional seating area in the front of the boat underneath the windscreen. 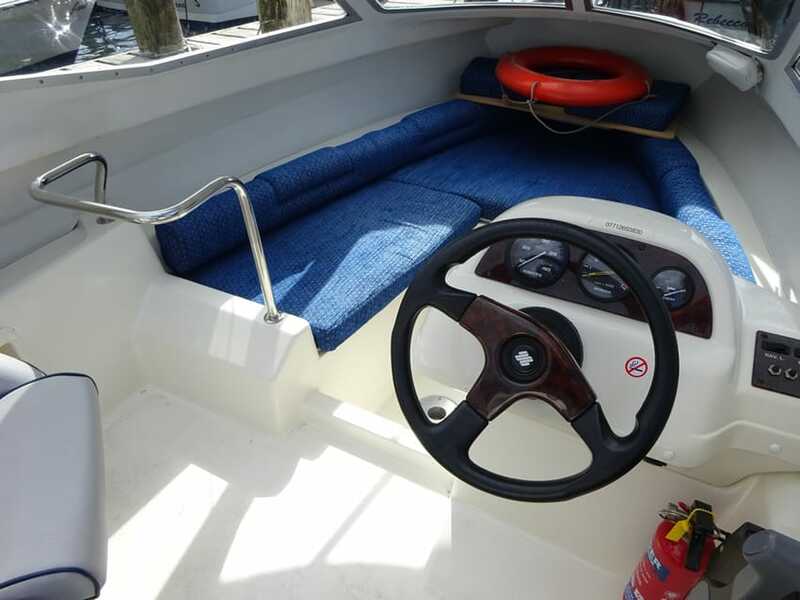 She is available for bareboat charters and prices start at £140.00 per day.